Will the fate of defunct cars influence your vote in the Oct. 6 Ontario election? What! You haven’t even thought about it? Perhaps you should. 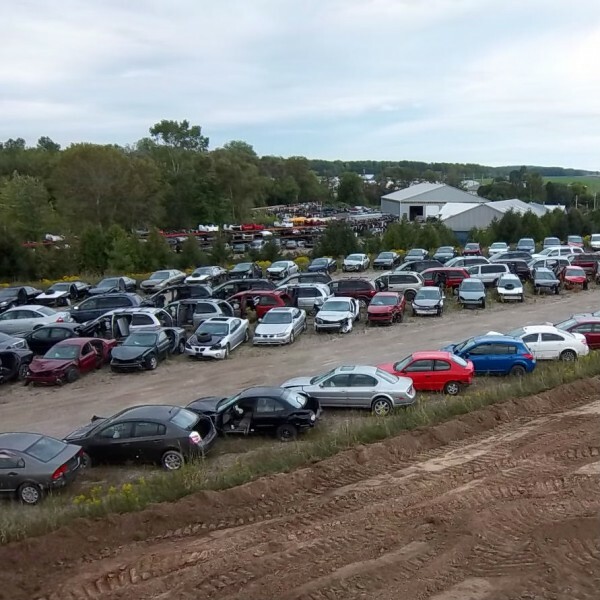 After all, an estimated 550,000 vehicles are scrapped here every year. The business generally goes unnoticed. Every year, millions of gleaming new cars roll off assembly lines and out of dealer lots, to be polished, photographed, gloated over and perhaps named. Every year, millions more are totalled in accidents or decay past the point of repair and are hauled away to scrap yards.